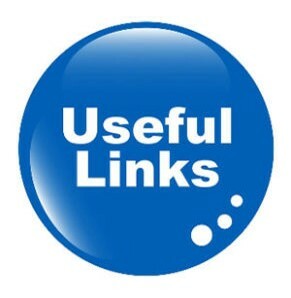 Below are a variety of useful links of interest. They aren’t all directly aimed at Bible study but we are sure that most of them will help you gain a deeper understanding of God and His Word. 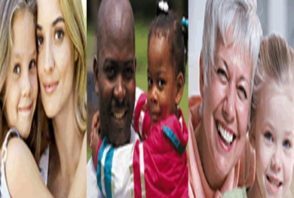 Simply click on any link below and they will take you straight to the appropriate website. in the Waterloo area of Liverpool, England. Friendly and very encouraging. and many lessons for children of all ages, etc. 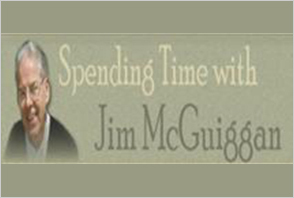 This is a resource for those who are seeking God's purpose for their life or who want to examine their beliefs in the light of God's word. We invite you to read and listen to a wide range of expository teaching on the prophets, the gospels, the epistles and topical subjects. 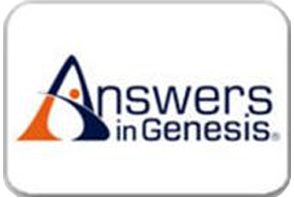 We also address questions people have today with the aim of providing answers that are both faithful to the word of God and relevant to our times. This is an excellent resource for Bible study material with questions and answers to many difficult questions. 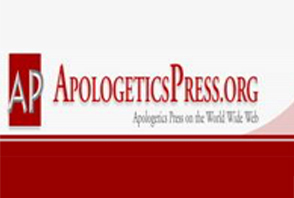 Mike Mazzalongo has lots of good video's on New Testament Bible books and other subjects. He'll take you through, line-by-line, verse-by-verse. These studies are designed to bring out the simple meaning of the Biblical text for the modern reader. 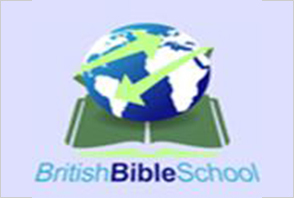 The British Bible School provides students with opportunities to study the Word of God within a close-knit, family environment. With a focus on Mission, we're here to help students be better prepared for service. ‘The Word’ is a brilliant Free Bible software tool, within it, you can choose from many translations of the Bible, a few commentaries are also available, as well as lots of different Greek word studies. 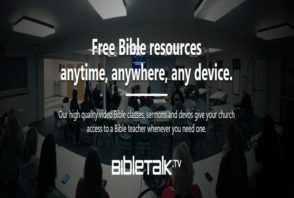 All in all, this is a great tool for anyone interested in getting to know their Bible and it’s free to download to your computer. 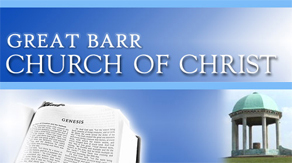 This site contains the directory for the churches of Christ within the United Kingdom. information, news and much, much more. 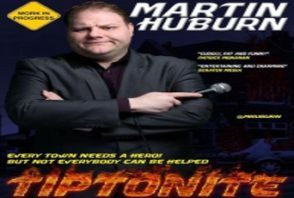 Martin is a Christian comedian from the heart of the Black Country, a town called Tipton. As a Christian, Martin's ethos is 'Integrity' his material has a cheeky edge but he always keeps it clean. His style combines a jovial energy with his Midlands wit, his opinionated cheeky self and a dry and sharp delivery. Add to that a comfortable stage presence which makes Martin a confident all-rounder. Martin is also a competent pulpit minister, using humour as a tool to help talk about some of the more challenging topics and subjects of the Bible. 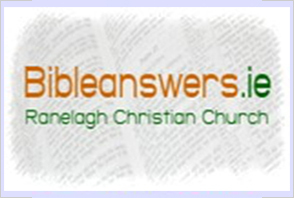 A good, on-line Bible with many facilities to help look up your favourite passages. 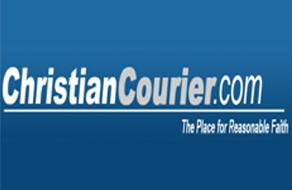 to baptisteries concerning child safety in your congregation.